Three-time winners CS Sfaxien of Tunisia were joined by Morocco's Renaissance Berkane and Zamalek of Egypt in the last four. 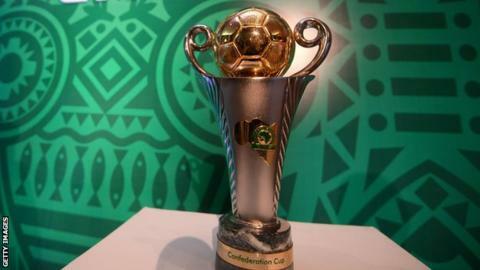 The last place will be decided when Sudan's Al Hilal play Tunisia's Etoile du Sahel in their delayed quarter-final second leg game. Ibrahim Hassan's goal was the only one of the two legs and secured the White Knights a semi-final showdown with Etoile Sahel of Tunisia or Al Hilal of Sudan.